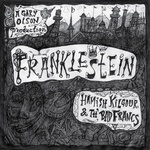 "A companion release to Franklestein, Hamish Kilgour's ten-inch single is ready to bust onto damaged dance floors around the world! 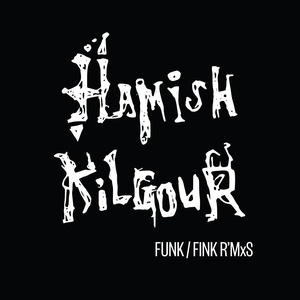 Two tracks originally conceived during the Finklestein sessions get their full due, with vibraphone, wistful saxophone and a driving beat that colors the fairytale setting Kilgour originally conceived for his 2018 release, Finklestein. 'M'Open' sets a groove and rides it like an evening on the town, while 'M'Close' reveals the dark underbellies said evening on the town could reveal."